Who does not want a long lasting fragrance? I think all women want such a perfume. Even men want a long lasting fragrance. Clearly fragrance defines a woman and therefore it is very important to be a quality one and women should not be forced to refresh every 2 hours with few sprays of perfume. Besides olfactory characteristics (heavy, light, wood, or refreshing fruit based or citrate) a perfume which will last is more than desirable.The concentration depends on the type of perfume you have been using. Perfume contains the most oil and is the most expensive with the longest staying power. It’s followed by Eau de parfum and Eau de toilette, which is the type most suitable for everyday. Eau de cologne is the weakest scent and the least expensive. As the name suggests, it has a celebrity aura, a glamour vibe, specific to movie stars. So, if you want to feel like a cinema star don’t hesitate to use it and fall in love with it. Armani is a well know designer and Armani Code for women is a classic which continues to surprise pleasantly every time. 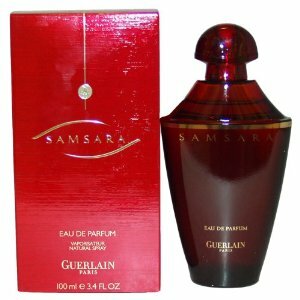 This is a perfume which lasts a lot, perfect for a large scale of age since its aroma is chic yet with a lot of style. 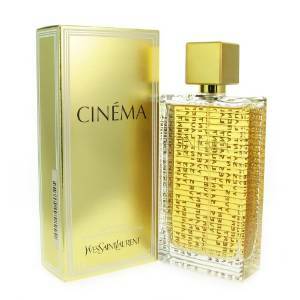 Created by Jean Paul Guerlain in 1989 this fragrance is extremely sensual and mysterious. Caution, it’s so strong that can cause trouble. A high quality youthful fragrance, released in 2011 the composition includes an elegant mix of musks at the top. 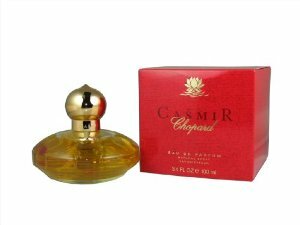 Unquestionably we talking about a particular fragrance that is highly appreciated for many years. It’s a strange perfume, but in a good way, this fragrance glows for a while on the skin, emanating variously at different sniffs: warm pure vanilla, peaches and apricots and vanilla, spices, vanilla again, and so forth. Created in 1975 is practically the oldest representative of the Clinique perfume house. It is a floral scent that gives a fragrance that embraces and enchants you. Aromatics Elixir is strong … so only use small amount. A pleasant fragrance that you really do not need to refresh you throughout the day. Angel by Thierry Mugler addresses daring woman who is not afraid to wear a strong flavor with an intense footprint. Is part of oriental vanilla fragrance, sweet and spicy accents. Launched in 1992 by Thierry Mugler Angel received over time, numerous accolades as one of the most famous perfumes. It opens with fresh notes, fresh melon, coconut, orange, jasmine, bergamot, continues with intense notes of honey, apricot, blackberry, plum, orchid, peach, rose and lily to disclose their true flavor with sweet flavors , the base of amber, patchouli, musk, vanilla, dark chocolate and caramel. Star-shaped container with silver cap and shades of blue, is a successful example of the name of the perfume, suggesting purity and permanence. 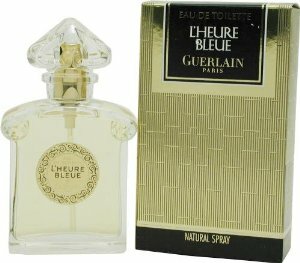 Guerlain L’Heure Bleue is a very powerful Which perfume last longer, but perhaps its main quality is refinement. L’Heure Bleue’s silage is among the most beautiful of great classics sensual. mysterious, stylish, radiant, enveloping. Orange blossom ginger plus an irresistible combination of vanilla, this is the JPG Classique perfume. A sweet perfume which will make you feel great. Gorgeous, magnetic, powerful, hot, and, well yes, we’re talking about an pretty heavy perfume, but tell me what perfume long lasting is not heavy. 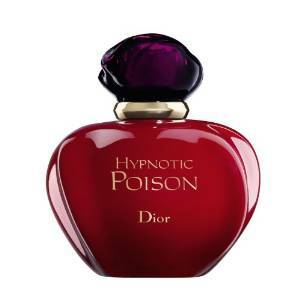 Hypnotic Poison is a perfume launched several years ago, precisely in 1998, and since then continues to maintain in the top. 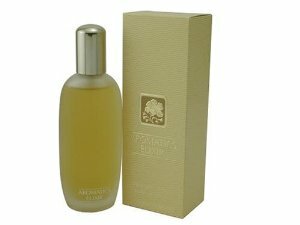 A fragrance of excellent quality both of his scent (a combination of apricot, plum and coconut) and the extraordinary qualities that set him apart from many of perfume namely the fact that it is long lasting.